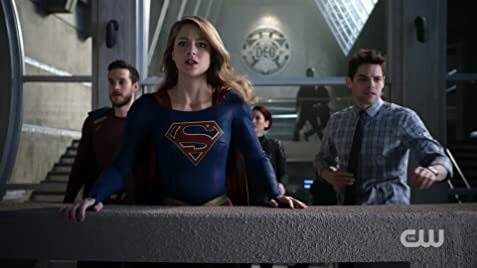 Having been a huge fan of the first season, I was increasingly disappointed by the continuous decline of the quality of story telling and lack of originality in Supergirl. In fact a great deal of the Villains and plot lines in the show are poorly plagiarized from the 1996 DC animated series the Adventures of Superman. Except remove Superman and insert Supergirl. Now there is a fine line between an adaptation and blatant plagiarism but it says a lot that the writers of this show did not bother to look in to the myriad of sourced material available to them for Supergirl. 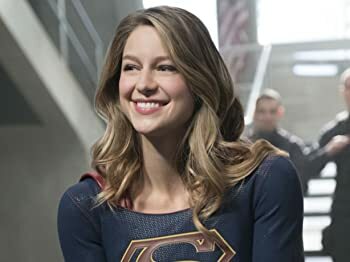 For a show that expresses itself as a feminist platform slapping Supergirls face over classic Superman plot lines is beyond lazy and insecure. Perhaps the most original part of the show has to be the adventures of Alex and her lesbian exploits. Imagine Supergirl and Martian Manhunter are off fighting a powerful villain, the suspense and drama is finally kicking in. Now fade to the next scene, Alex and her relationship problems. Alex is a good character. However the writers continue to focus on her homosexuality as the most interesting/important thing about her, to the point its almost comedic. The universe of Supergirl mirrors real life political agendas and opinions of our real world. The writers dont give their viewers any sort of credit to be able to figure out whats being said before they blurt out "HEY THIS IS WHAT WERE SAYING" even though it is painfully obvious. 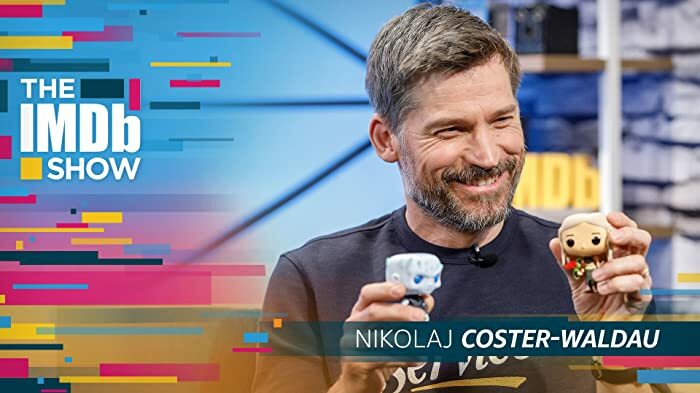 The writing for every DC show begins to tank after the 2nd season its a running joke with in the community of DCU lovers but no one is laughing. Supergirl is no different and its a shame because the lead casts of the show are absolutely brilliant in their roles. In fact not only did the show manage to cast in my opinion the best on screen Superman, they managed to cast the best on screen Clark Kent. So if you're a dedicated DC fan and want to enjoy the show its simple have the fast forward button handy after season one. Skip through the boring scenes. Because buried underneath all of the political agendas is a decent show with some powerful moments but you'll have to dig through the mud to find it. Laura Benanti, who's portraying Alura Zor-El in the series, is 9 years older than her TV daughter Melissa Benoist, and Erica Durance, who replaced Benanti, is 10 years older than Benoist.